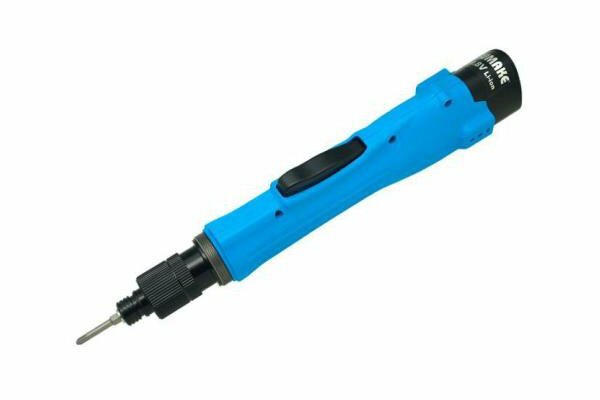 Introducing the brand new Brushless Lever Start Cordless Electric Screwdrivers from Sumake Industrial Co. These new screwdrivers offer a high torque accuracy with 3% deviation of the torque to assure the best quality. The Brushless Cordless Screwdrivers offer a wide torque range with a longer life cycle of the brushless motor, these brushless motors are guaranteed for 2 years! All 3 of the Cordless Brushless Screwdrivers come supplied with 2 x Batteries, please note the charger is required to be purchased separately.